Suzanne Moore came under fire last week for a line in an article in the New Statesman titled, Seeing Red: The Power of Female Anger, which was published on 8 January. She then defended her use of the phrase “Brazilian transsexual” – which many considered to be offensive – not least because Brazil has an appalling record on transphobic hate crime. 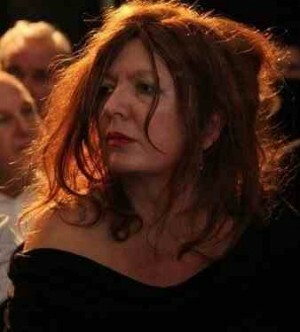 Suzanne Moore had appeared to have left Twitter following the controversy surrounding her original article. 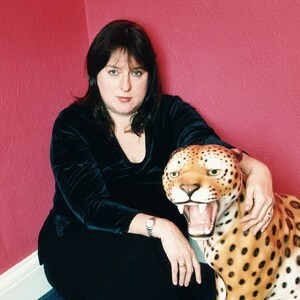 Writing for the Observer, Julie Burchill said she would not stand for accusations of “being priveleged”, describing the critics of Ms Moore’s use of the word “transsexual” as “a bunch of bed-wetters in bad wigs”, and “a bunch of dicks in chicks’ clothing”. Discussing the issue raised that it was not Ms Moore’s use of the word “transsexual” in her article, but her refusal to apologise for the offence caused, shockingly Ms Burchill goes on to say that trans women should not claim rights as woman. Commenters on the Guardian website said that they would be complaining to the Press Complaints Commission over the column and the editor in chief of the Guardian newspapers (that includes the Observer), Alan Rusbridger has heavily distanced himself from the column, placing the blame on Observer editor John Mulholland. Not the first columnist to jump to Ms Moore’s defense, Guardian columnist Julie Bindel tweeted @PinkNews: “Can those of us who hate bullying PLEASE do something about the trans cabal running a witch hunt everytime they get offended? On Friday in a comment piece for PinkNews, blogger Zoe Stavri called on Moore to apologise and to “stop digging” by making further inflammatory comments.